The Law Office of Picado Immigration Law is a full-service immigration law firm dedicated to quality and excellence. Our Immigration Attorney Juan Picado has successfully helped hundreds of individuals navigate through the complicated world of U.S. business immigration and family immigration. 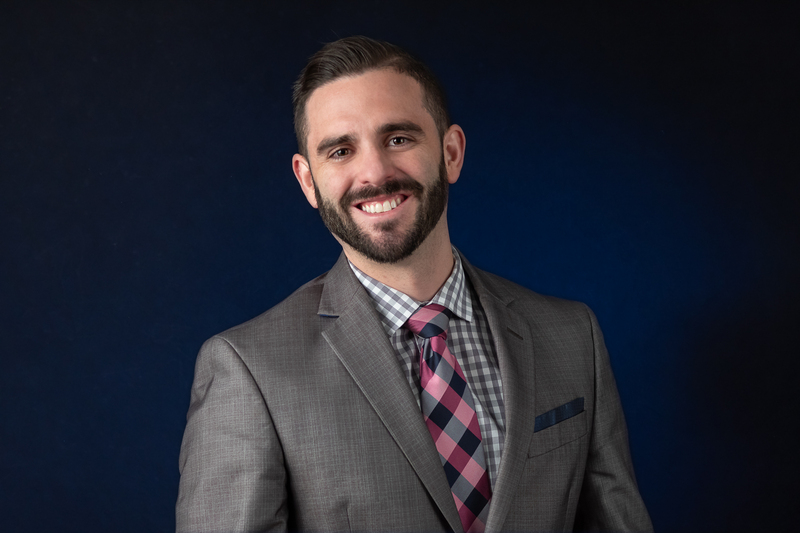 Attorney Juan Picado has helped professional athletes, investors, employers, students, military family members, LGBTQ individuals, tourists, farmers, refugees, victims of crimes, and many more accomplish their U.S. immigration dreams. Contact our office today for a complementary first consultation. Our law firm is bilingual. Our attorney and staff speak fluent English and Spanish. Attorney Juan Picado is a member of the Florida Bar Association and is a graduate of the University of Florida Levin College of Law. 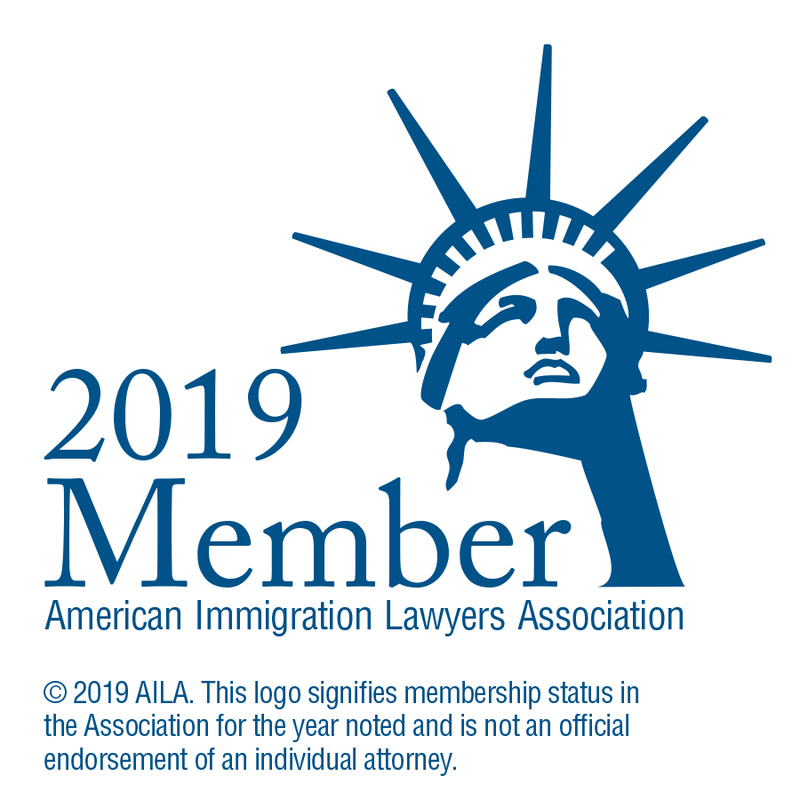 In addition, attorney Juan Picado is a member of the American Association of Immigration Lawyers (AILA). During his studies at the University of Florida, attorney Juan Picado obtained his Juris Doctorate in Law, obtained a certificate in International and Comparative Law, and was recognized for his performance in the area of international commercial law. Contact us now to get a fast response.